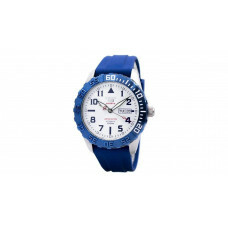 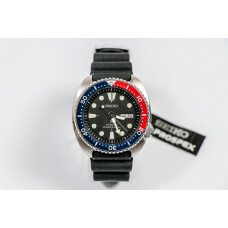 Seiko is one of the most famous watch brand worldwide. 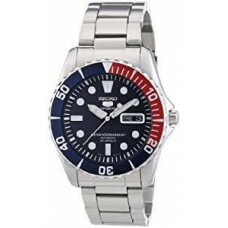 The company was founded in Japan in 1881 and today there are several subsidiaries that produce and sell watches, electronic devices, semiconductors, jewelry and optical products. 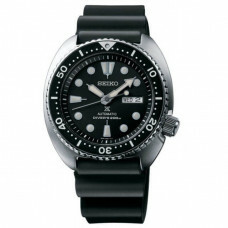 Seiko is a brand that has established itself over the years and relies on several key attributes. 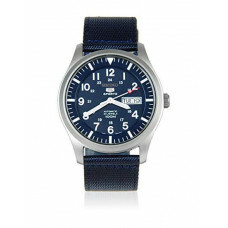 These are: automatic winding, day/date display in a single window, water resistance and built of a durable steel case and bracelet. 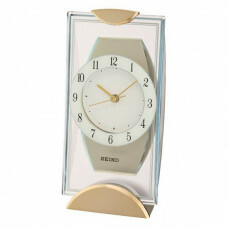 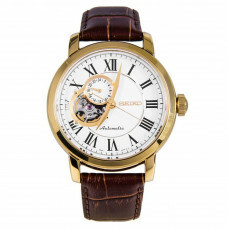 The design of watches has been set as early as 1967, and this is still the base. 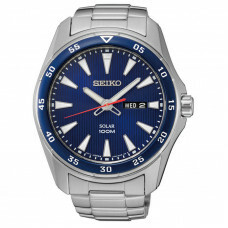 Seiko's design features multifunctional rectangular markers, a highly polished bezel, a curved sideline, and a double width index at 12 o'clock. 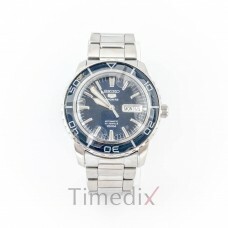 All these indicators prove professionalism and attention to the smallest detail. 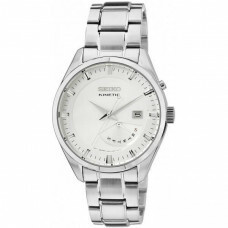 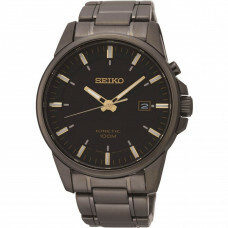 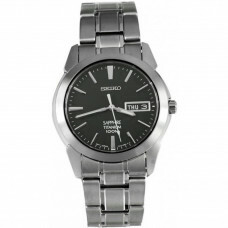 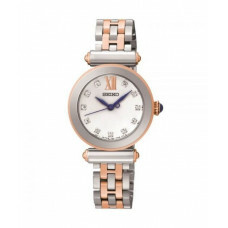 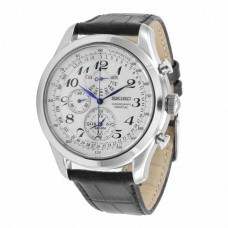 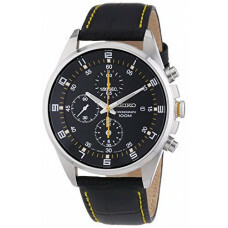 Seiko is a brand for connoisseurs and people who want to show style and class.